On October 27th the State Senate and Rural Affairs Committee voted unanimously to send the Pennsylvania Industrial Hemp Act, SB50 to the floor of the senate for a vote. What happens next? Well, it is up to the leadership to schedule a vote on the floor. When that will happen we just don’t know for sure. Hopefully soon because the goal is to get seeds in the ground by spring of 2016. 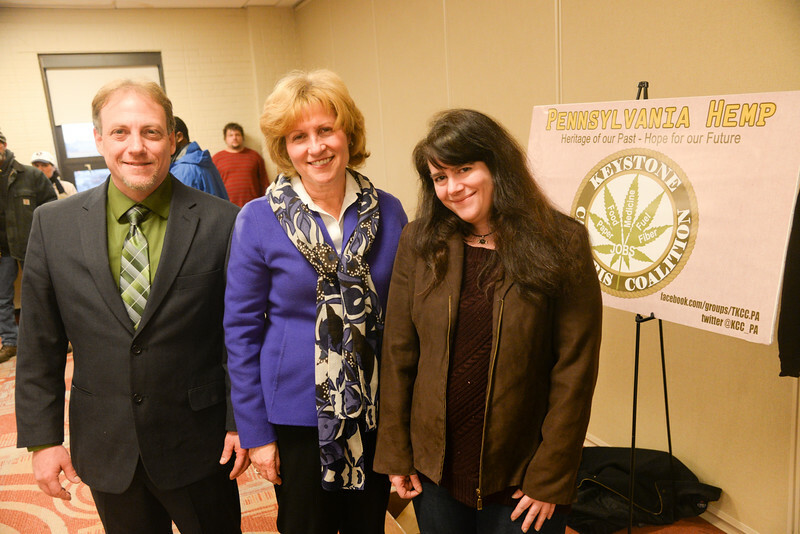 Sen. Judy Schwank with Les Stark and Erica McBride at the KCC hosted Pennsylvania Hemp Conference Januray 2015. The vote in the ag committee was 11-0. There was very little debate. State Senator Brooks had a concern that this was going to lead us down the road towards marijuana legalization. 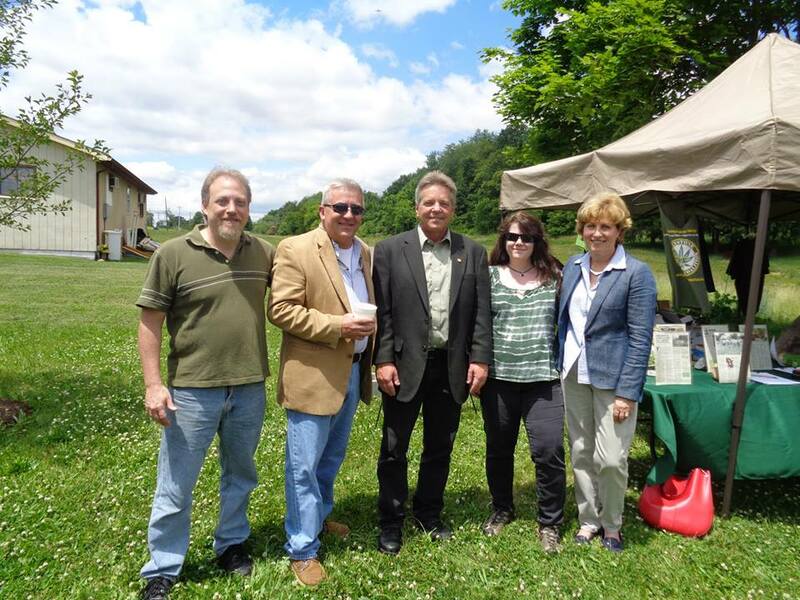 State Senator Judy Schwank, the prime sponsor of SB50 allayed her concerns and assured Brooks that industrial hemp is not marijuana and that the two issues are entirely separate. Hemp is an agricultural issue. Brooks then voted with the majority. 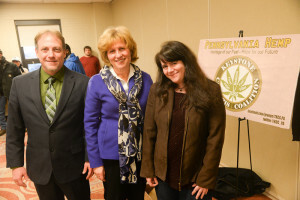 Pennsylvania now has two industrial hemp bills in play. 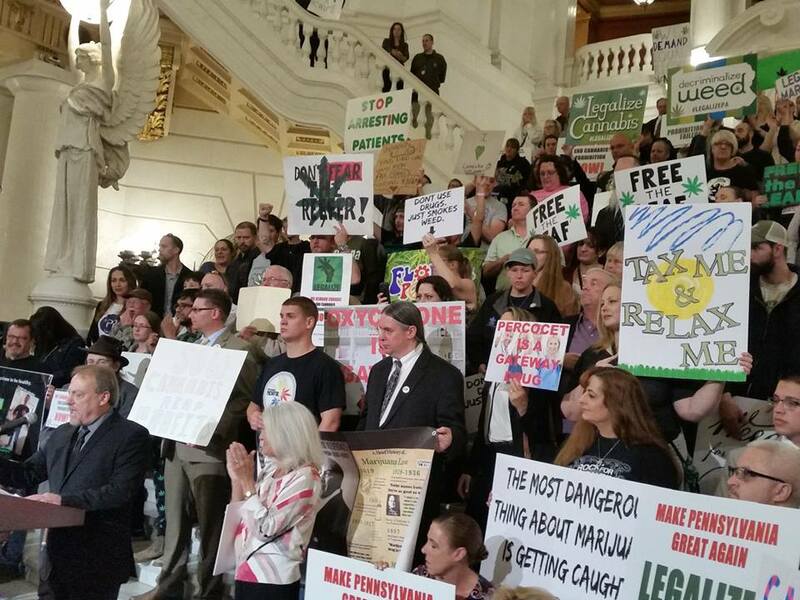 On October 5th the Pa. House Senate and Rural Affairs voted on the House hemp bill introduced by Representative Russ Diamond and cosponsored by Representative Marty Flynn. There was no debate and HB967 passed out of committee with a 24-0 vote. So now we have TWO hemp bills in play in the Pa. General Assembly – SB50 in the State Senate and HB967 in the Pa. House of Representatives. We are anxious to see which will be voted on first. We are confident that if floor votes are held we can win. After all, between the two ag committees the votes were 35-0 in our favor. Governor Wolf will sign an industrial hemp bill into law if it is passed by the legislature. That much is guaranteed. Hemp is supported by the Lancaster Farm Bureau, Pennsylvania Farm Bureau, Bernville Grange, Pomona Grange, Pa. State Grange, Pa. Farmers Union, the Pa. Department of Agriculture and hundreds of farmers throughout the state. We are indeed in historic times. We get to witness the rebirth of a great industry in Pennsylvania. When the bill is signed into law the stage will be set for us to enter in at the top. Kentucky is a few years ahead of us but we believe that we can catch up to them and even take the lead. 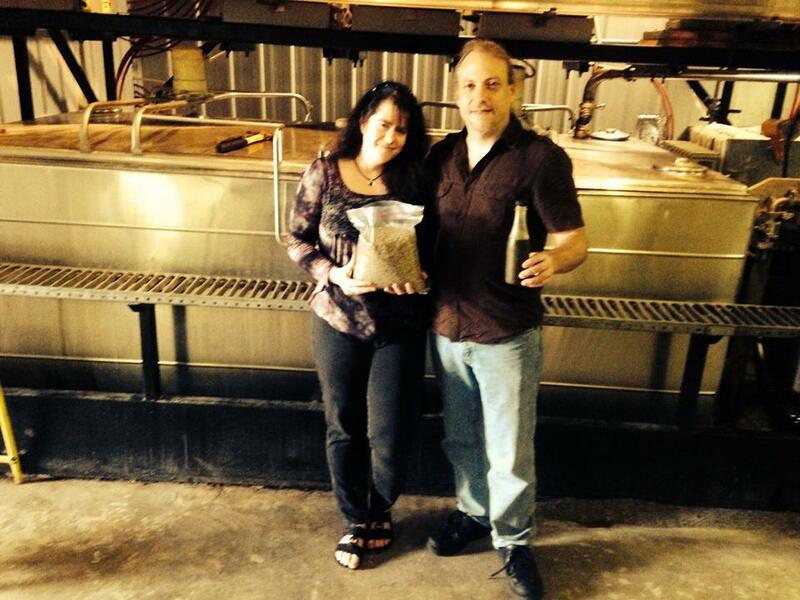 Test pressing of hemp oil in Lycoming mill. 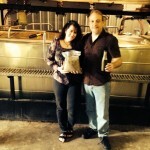 Once hemp farming is open to our farmers a lot of people are going to hit the ground running. We know of one company looking for ten thousand acres of hemp right of the bat and that’s just for one industry! We know of an oilseed mill in Lycoming County and farmers who intend to grow hemp seed for oil. The mill will be able to handle hemp grown in a broad radius. We know of another company who wants to invest in the infrastructure to create bio fuels from hemp. Another company is looking to make paper products from hemp. Shawn House of Hempzels wants to contract with local farmers to grow hemp seed for his Hempzels pretzels and Hempzels mustard. These are just a few of the projects planned when the green light is given. Pennsylvania has a unique strategic geographic location that gives us close proximity to all major markets on the east coast. We have everything going for us – a strong innovative agricultural industry and some of the best soil on the face of the earth. This is an exciting time. The political effort is just the beginning. Once we can pass legislation that allows our farmers to grow hemp that is when the real excitement will come. We anxiously await the spring when hopefully the first hemp seeds will go into the ground since the late 1930’s. 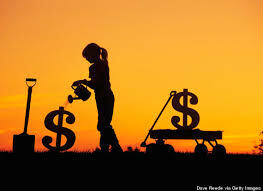 Then we will watch the seeds blossom into a new multi-billion dollar industry.